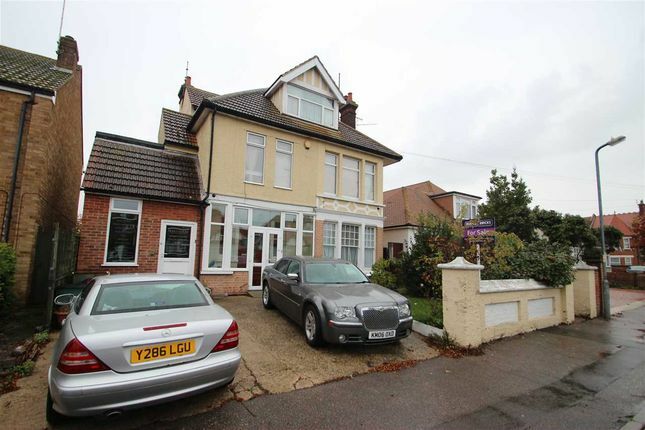 Located in a prominent position, within just walking distance of seafront and town centre, lies this ten bedroom detached house. The property offers ten bedrooms across three floors with a diverse and versatile layout, features including; lift access, three en-suites to the master bedrooms and 19’ ground floor dining room. 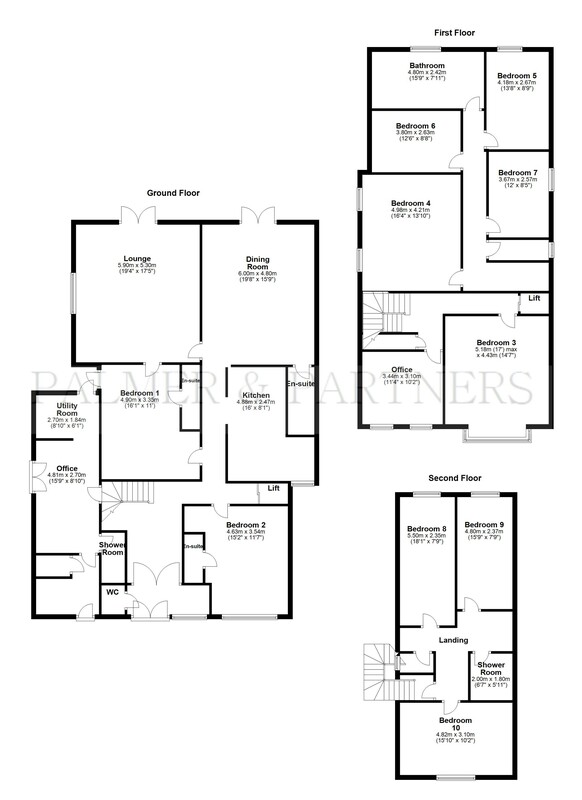 Offering a large amount of ground floor space and bedrooms, the property would make an ideal investment or business opportunity for the buyer as there are a selection of rooms being let out by the current owner. As agents we would strongly recommend an internal viewing to appreciate the quality of accommodation on offer, which comprises; entrance door to porch, ground floor cloakroom/W.C, living room, dining room, utility area, two offices, ten bedrooms, family bathroom, two shower rooms, two en suites, middle floor W.C, two utility rooms, a lift and two separate stair cases. 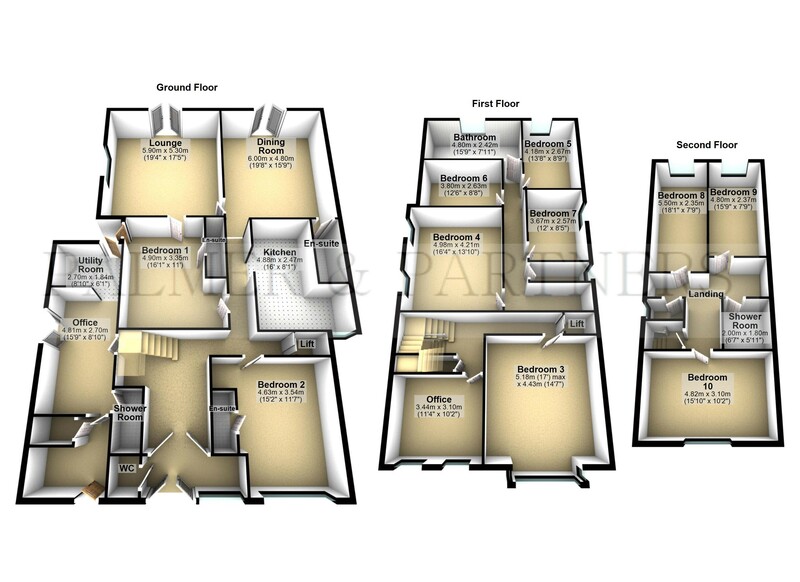 Outside, the property consists of an rear garden with a summer house and off street parking.